One of the most important topics discussed around the office here at Troops to Truckers, and in the field at out-reach events, is the issue of income. When you or other veterans are transitioning out of military service, bottom line is that you have earned the right to secure a decent paying job that will support a family. Troops to Truckers and the entire Troops to Careers veteran support team is highly sensitive to what type of employment opportunities we present. To simply post a training or employment opportunity that does not connect directly to a decent paying position is, in our opinion, a waste of your time and effort and disrespects the contribution you have made as an American Hero. Therefore, through agreements that we have with the US Army and Army Reserve, and tacit agreements with other US military service branches, Troops to Truckers, Troops to Careers, and our other programs will not simply present opportunities that drive veterans towards low paying jobs. 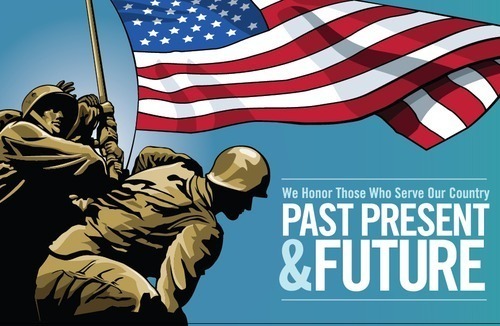 Instead, we have vetted every opportunity so that you the veteran, or a veteran you are assisting, can engage in education and/or employment that will start at a minimum of $15 per hour (effective, after union dues, etc). At times, this may be a progression from a $13 an hour position that includes training which will bring the veteran above $15 an hour after training and advancement in less than 90 days. Of course, many veterans come to the work force with experience and skills that should warrant a $20-25 an hour position. But the challenge is that the $20-25 an hour and up positions are not easy to locate in this economy unless one engages in a hard skill such as CDL driving, heavy equipment, HVAC, etc. So, it may be in your best interest to take all of your management experience, earn a certificate or license or certification that earns less than what you feel you deserve, and then turn your new skill into a business within a year or two. It is difficult, we know, to go from making $25 an hour to $15 an hour, it is a life adjustment. But in the end, learning a hard skill and making it a career or business will provide you with a SOLID future, vs. a future filled with job starts and stops and periods of unemployment. Whatever you decide as a veteran you want to do during your transition from military service to civilian life, be sure of this. 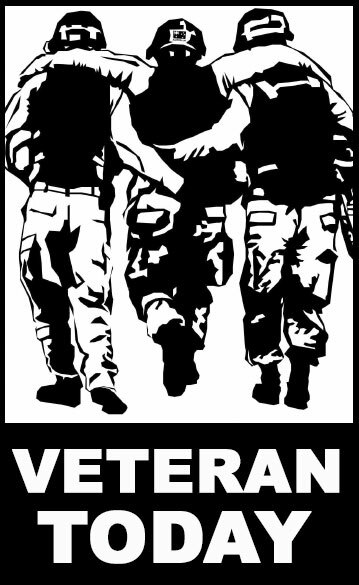 Our organization, the Veteran Resource Network, Troops to Truckers, Troops to Careers, Troops to Heavy Equipment, and Troops to Business, will ensure than our opportunities lead to a living wage and a future worth striving for. The Troops to Trucker team.